Available for kindergarten to standerd 12th. 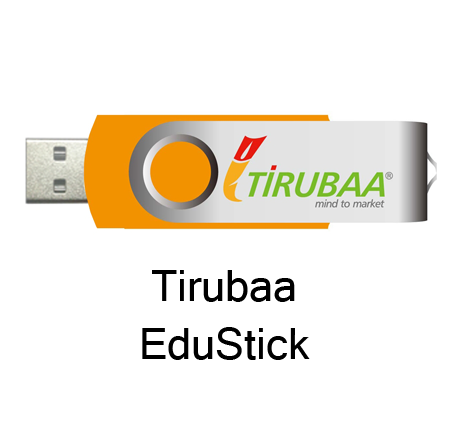 A Windows based Pen Drive with Digital Interactive Nationally Aligned Audio Visual Syllabus vailable for. Plug and Play, Easy to handle. Fully Animated to Make Learning Easier, Simple and Effective Instruction Design by Master Teachers and Education Experts. 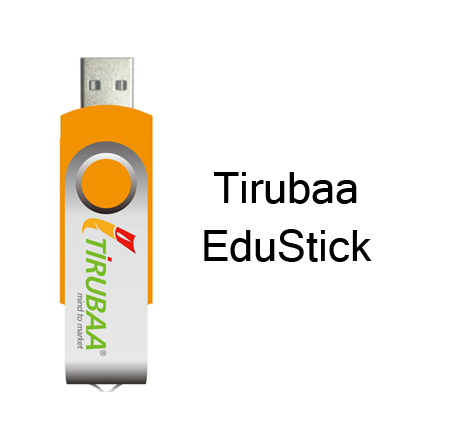 Easy to access using any PC / Laptop.